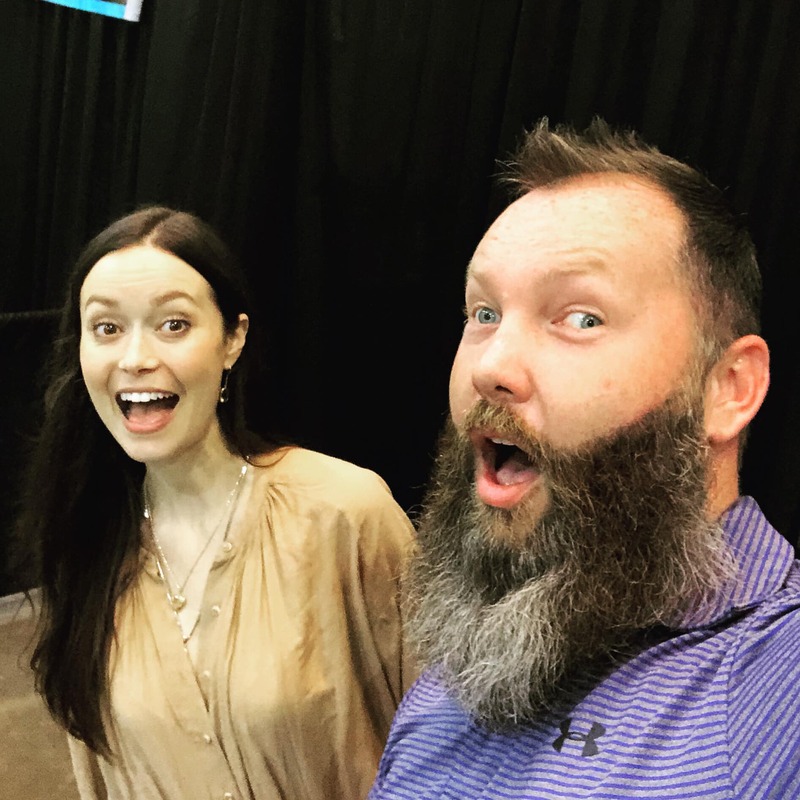 It seems Day one of Savannah Comic Con was a lot of fun, so we can't wait to see what's in store for Day 2. 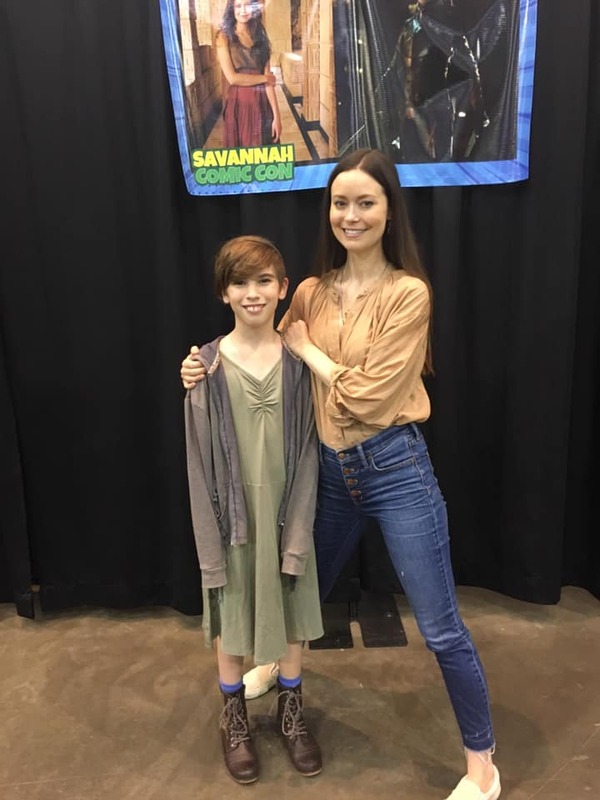 Today is your last chance to meet Summer, attend her Q&A panel, and even snag a photo and/or autograph with her. 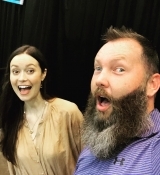 As usual, check out a couple photos of Summer from today and follow the links to the gallery for more. Keep checking back, we’ll keep adding. 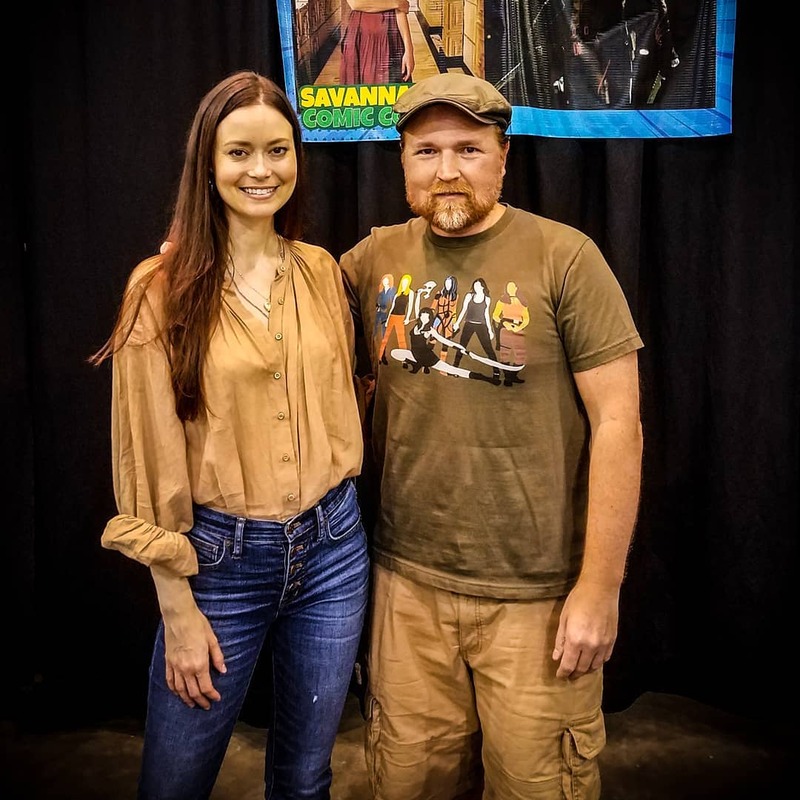 Savannah Comic Con > Photo Ops & Misc. 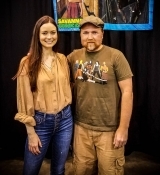 Watch below a clip from Summer's panel, in which she discusses her audition for Firefly. 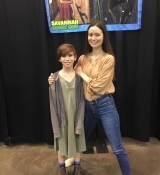 More photos/stories of Summer's appearance at Savannah Comic Con 2019 will be posted in the forum, check it out regularly. 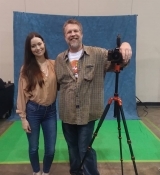 If you attended the event this weekend and would like to donate your photos, I would love to share your photos and experiences on the site, so please feel free to email me at chrisdvanne@mail.com – Full credit will be given. 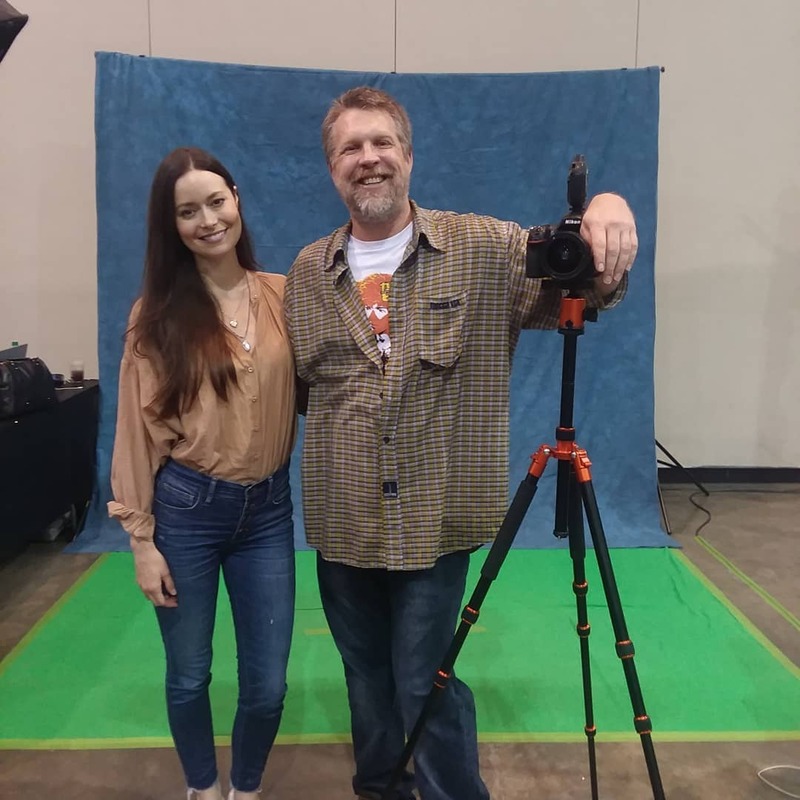 Summer's next convention appearance will be Phoenix Fan Fusion on May 2019.